Organic SEO can sometimes take a long time to nurture and build; and optimizing for highly competitive keywords can take a lot of resources. The Google AdWords platform allows you to quickly list your website prominently in Google’s search results. By creating keyword-focused campaigns, you can target users across several demographics such as location, age, gender and more. 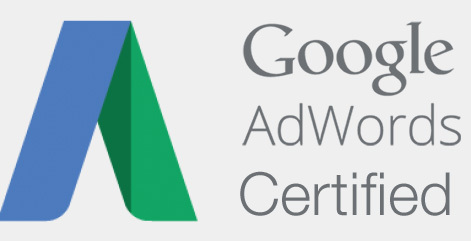 Sonata is a certified Google AdWords partner. 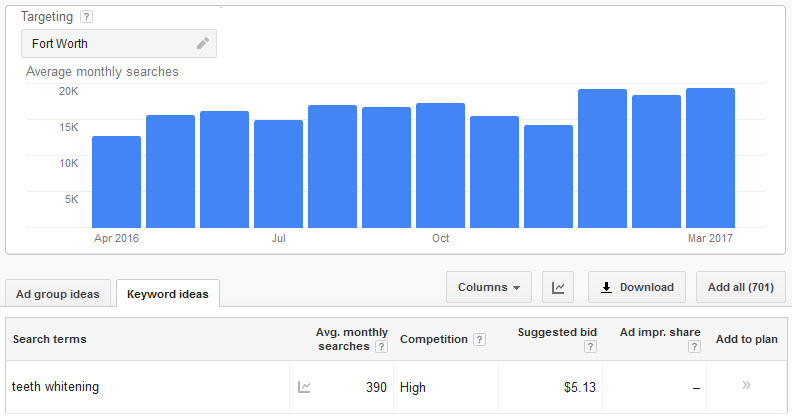 With Google’s Keyword Planner, we can look up search trends for any keyword that relates to your services. Keyword Planner gives us historical information on keyword use, monthly search volume, estimated competition, and suggests related keywords. You can find keyword data specific to your region, exploring how many people search for your service in your city or state. Organic search results are usually served to a broad region. AdWords lets you focus your search listings, giving you more control over who sees them. 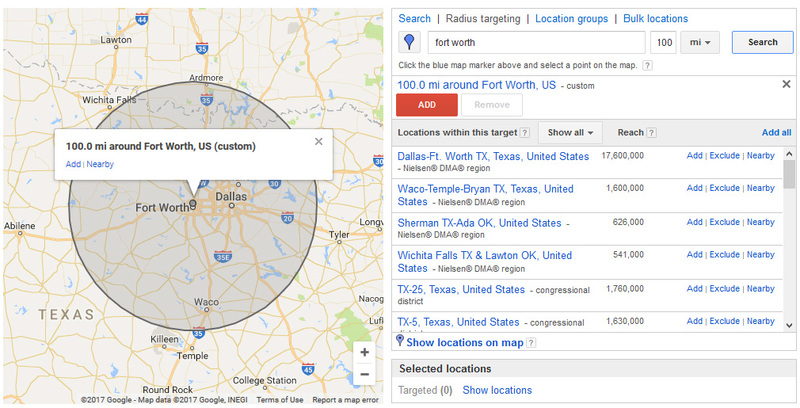 With AdWords, you can target ads to the specific regions your business services. Simply add a list of cities, states or postal codes – or draw a radius around your business where you want ads to be seen. 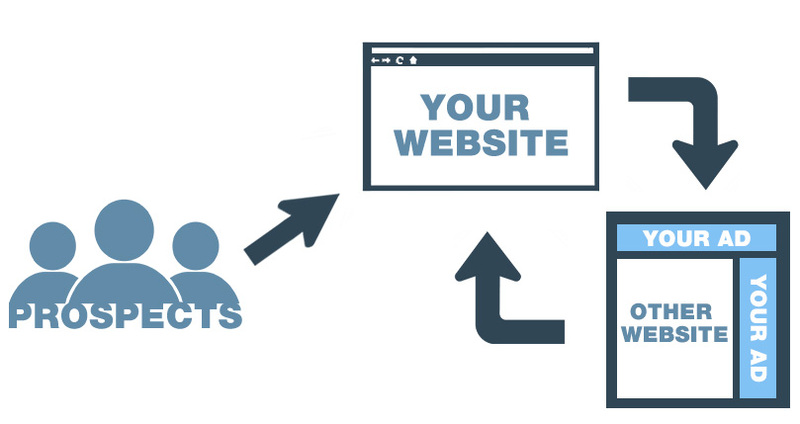 Getting visitors to your website is important, but what happens when they leave? It’s common that they have forgotten not only your website, but also that they were browsing for your service in the first place. Remarketing places a ‘cookie’ on prospective customers who have visited your website, so that your ads will show on other webpages they visit, directing them back to your content.